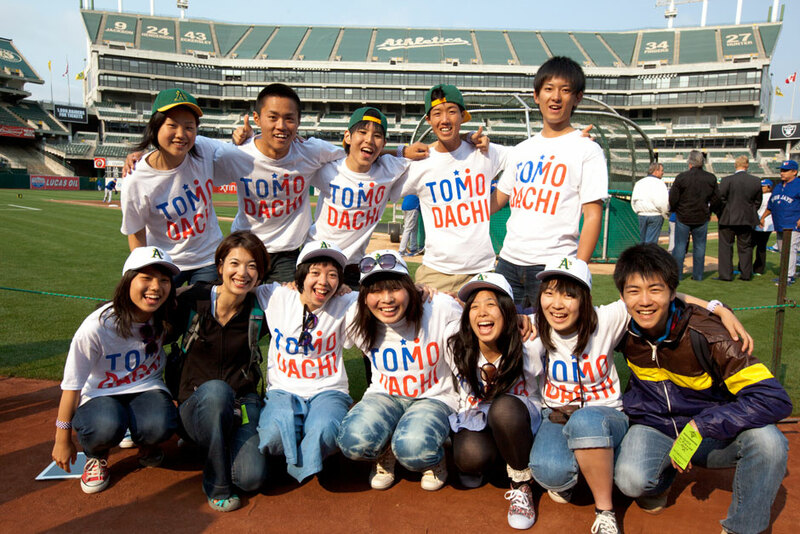 The TOMODACHI Summer SoftBank Leadership Program provides Japanese high school students from the areas affected by the Great East Japan Earthquake and tsunami with an opportunity to participate in an intensive three week leadership program that focuses on global leadership development and community service at the University of California, Berkeley. 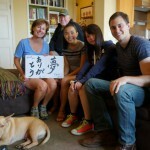 During this program the students explore methods for contributing to their local communities and be exposed to projects led by young people in the United States to inspire them to take action, while gaining a further understanding of American society and culture through homestays and exchanges with American high school students. 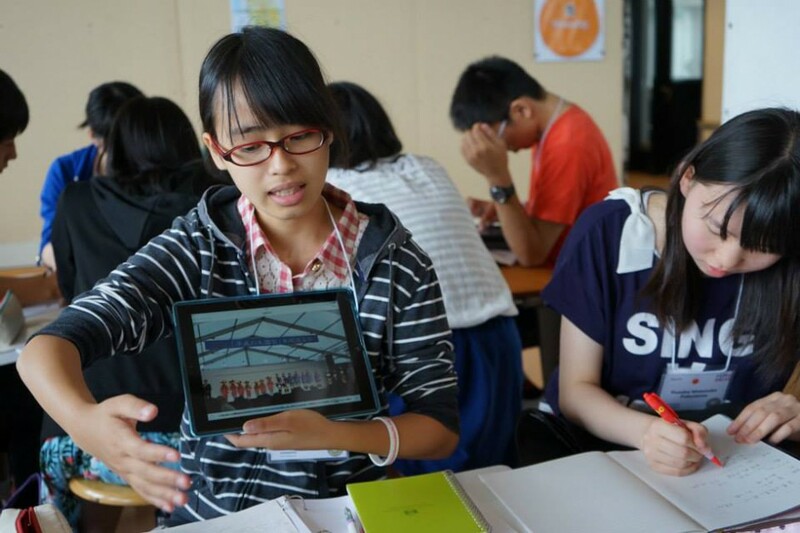 In addition, this program sends professionals from nonprofit organizations from the three prefectures to enable further support for the students’ activities following their return. Launched in 2012, many of the past program participants are currently actively applying what they learned on the program to improve their home communities. 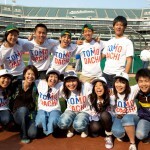 TOMODACHI and SoftBank Group (SBG) plan on continuing this program until 2021. 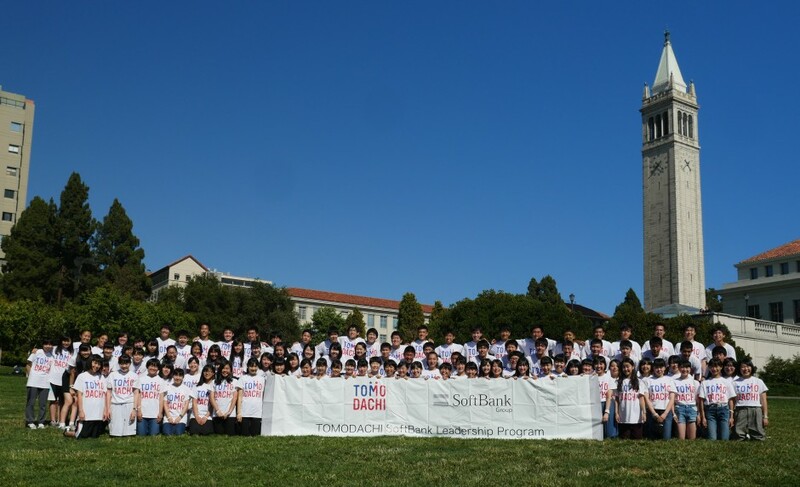 From July 20 to August 9, 2018, 100 high school students from Iwate, Miyagi, and Fukushima Prefectures participated in the TOMODACHI Summer 2018 SoftBank Leadership Program in Berkeley, California, and its suburbs. This three-week program consists of three stages. First, the participants learn about Y-PLAN (Youth, Plan, Action, Now! 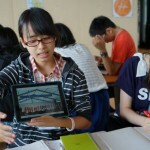 ), which is a project-based civic learning experiences to tackle real-world problems in their communities. The participants study Y-PLAN! 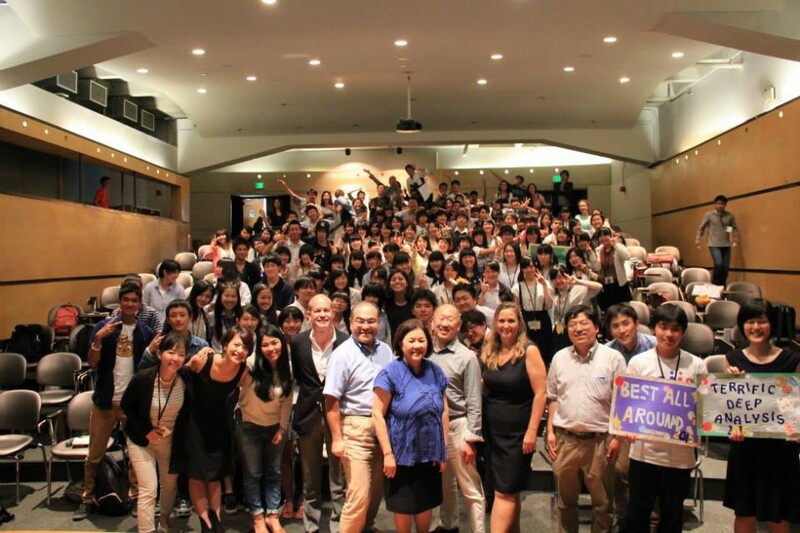 at the University of California, Berkeley, where Chairman and CEO Mr. Masayoshi Son of SoftBank Group Corp., the corporate sponsor of the program, previously studied. Second, the students receive a request from the City of Richmond and North Richmond in California, and develop and present action plans to rejuvenate these areas. 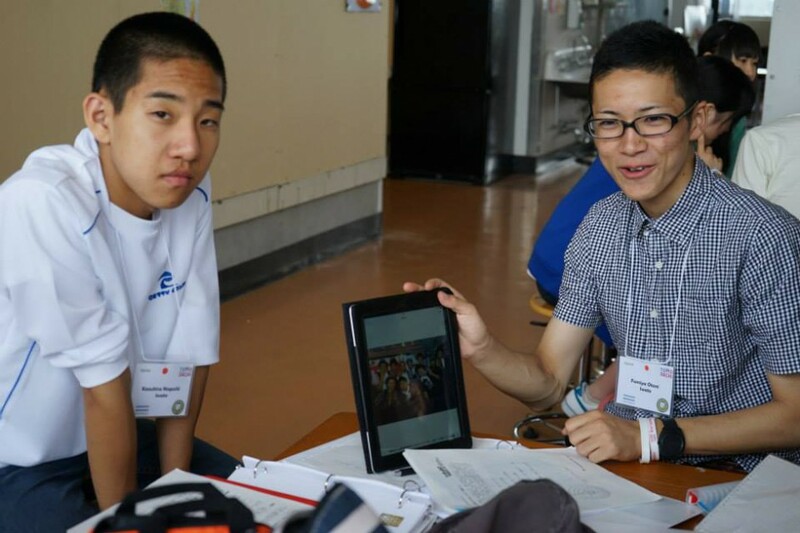 Lastly, each of the 100 high school students develop and present their own action plans to be implemented in the Tohoku region. 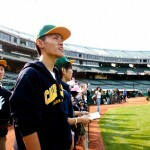 Furthermore, the participants experience homestays over a weekend, and participate in many activities, including a baseball game and other cultural experiences and interactions. 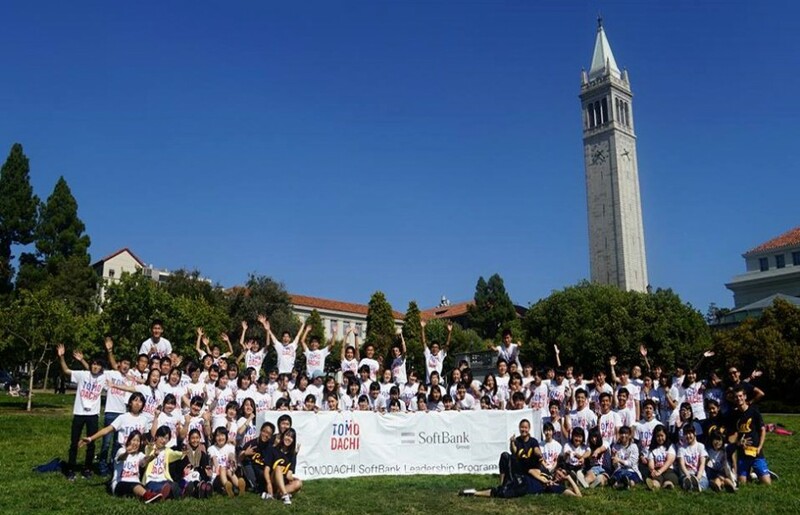 From July 21 to August 10, 2017, 100 high school students from Iwate, Miyagi, and Fukushima prefectures participated in the TOMODACHI Summer 2017 SoftBank Leadership Program in Berkeley, California, and its suburbs. 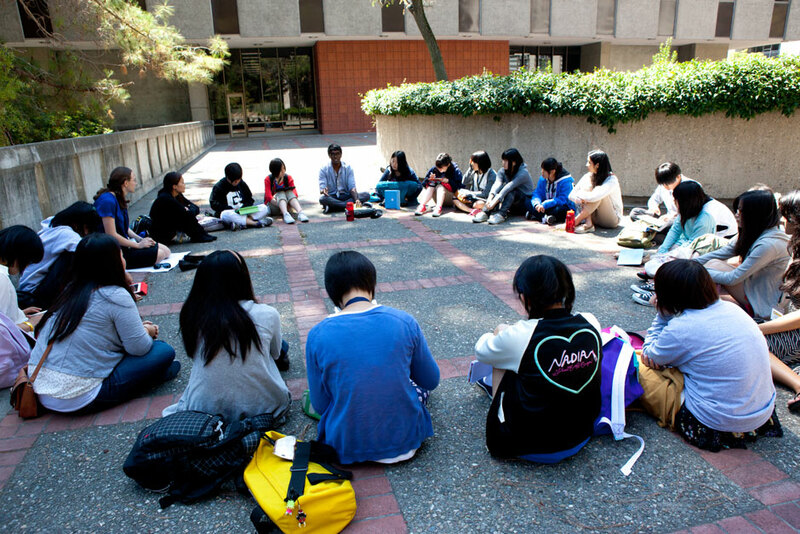 It was a fruitful three weeks in which the students learned about leadership and community service. The students designed action plans that they will carry out in their respective communities through Y-PLAN (Youth, Plan, Action, Now! 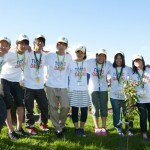 ), a community service-focused, experiential workshop implemented at schools in the U.S. During the program, the students stayed at the University of California, Berkeley, where Chairman and CEO Mr. Masayoshi Son of SoftBank Group Corp., the corporate sponsor of the program, had previously studied. 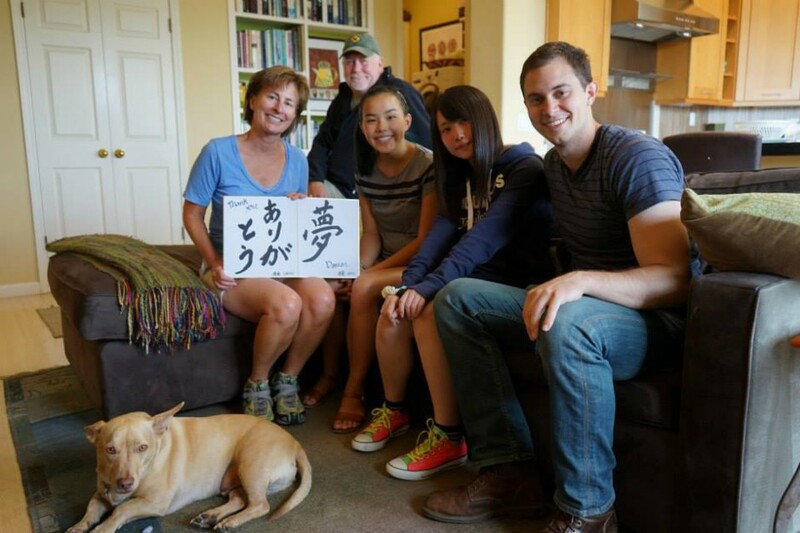 In the latter half of the program, the students were joined by six “adult allies,” young professionals from non-profits in Tohoku, who supported the students in their learning process and implementing their action plans. 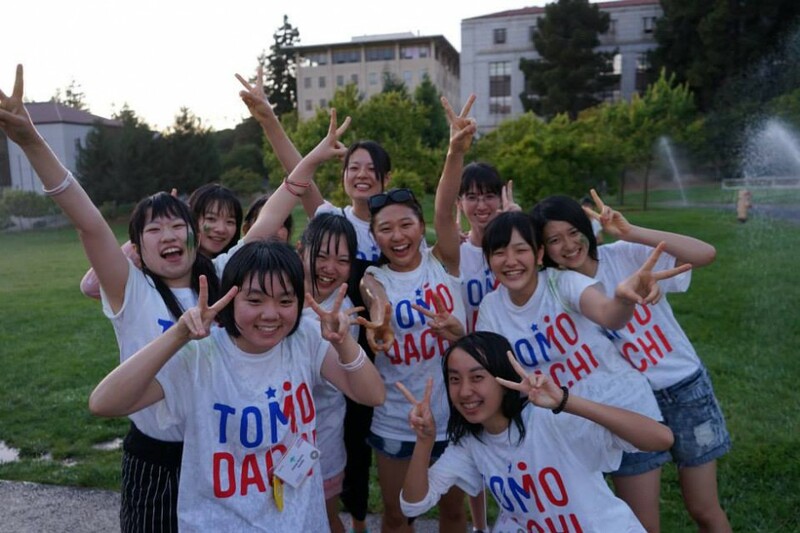 From July 21 to August 10, 2016, one hundred students from the Tohoku region – Iwate, Miyagi, and Fukushima prefectures – traveled to America and participated in the TOMODACHI Summer 2016 SoftBank Leadership Program and learned about the Y-PLAN (Youth, Plan, Learn, Act, Now! 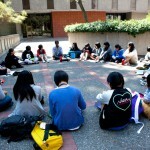 ), an intensive community revitalization program run by the University of California, Berkeley. 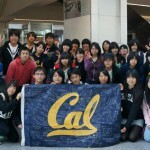 Approximately 100 high school students from the Great East Japan Earthquake affected prefectures of Iwate, Miyagi, and Fukushima visited and studied at the University of California, Berkeley from July 21 – August 10, 2014. 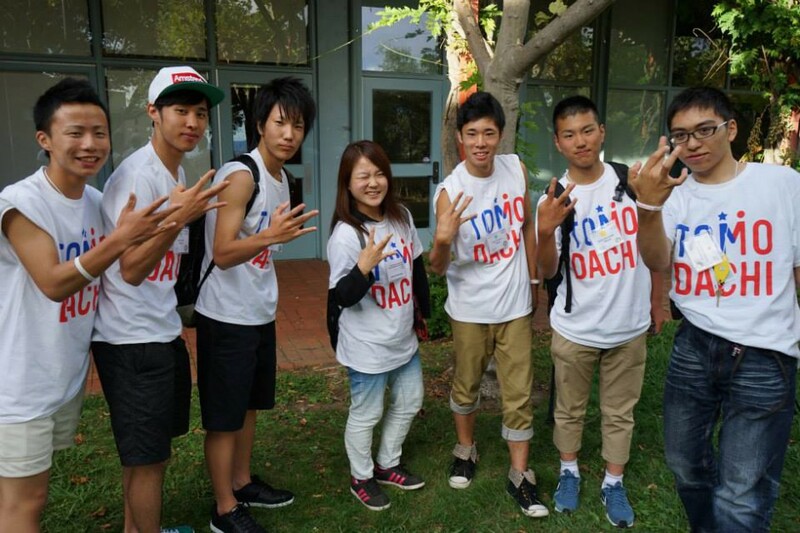 The students experienced an intensive three-week course on global leadership development and community service. Participating students explored methods for strengthening their local communities, while gaining a further understanding of American society and culture through homestays, volunteer activities, and exchanges with U.S. high school students. 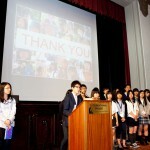 In addition, this program sent a number of professionals from the three prefectures to enable further support for the students’ activities following their return. 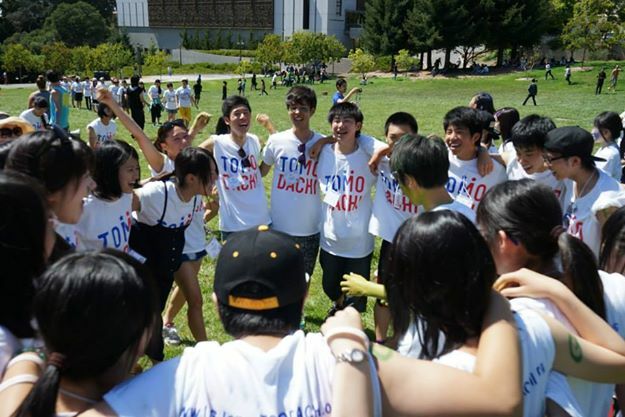 In Summer 2013, the program sent 100 high school students from the disaster-affected prefectures of Iwate, Miyagi, and Fukushima to the University of California, Berkeley from July 22 – August 12, 2013. 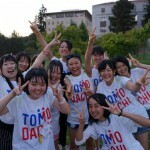 The students experienced an intensive three-week course focused on global leadership development and community service. Participating students explored methods for strengthening their local communities, while gaining a further understanding of American society and culture through homestays, volunteer activities, and exchanges with U.S. high school stunts. 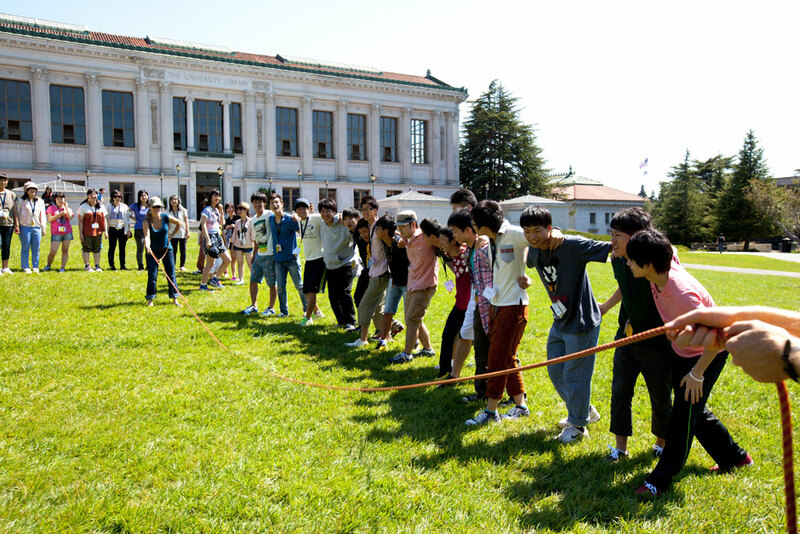 During Summer 2012, SoftBank Corp. sent 300 Japanese high school students from the areas affected by the Great East Japan Earthquake and tsunami (Iwate, Miyagi, and Fukushima prefectures) to the University of California, Berkeley for a three-week program that focused on global leadership development and community service. 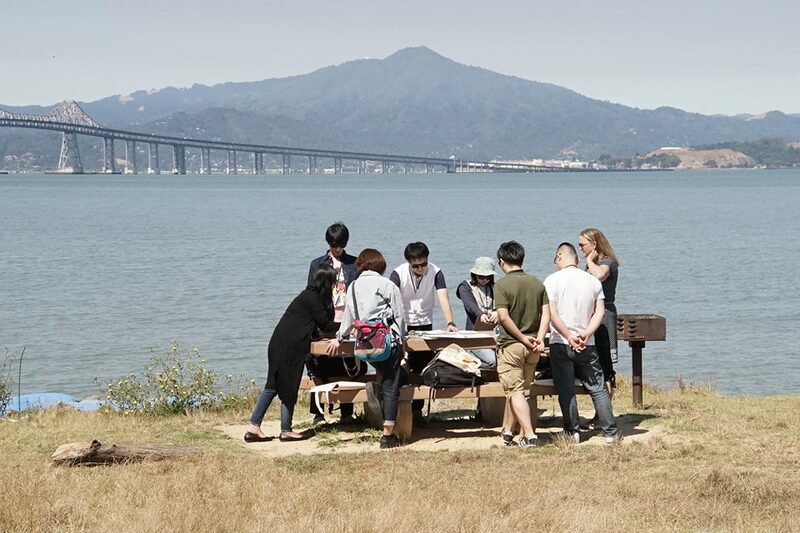 In collaboration with UC Berkeley, this program provided a campus-based leadership program concentrated on developing powerful social advocates. 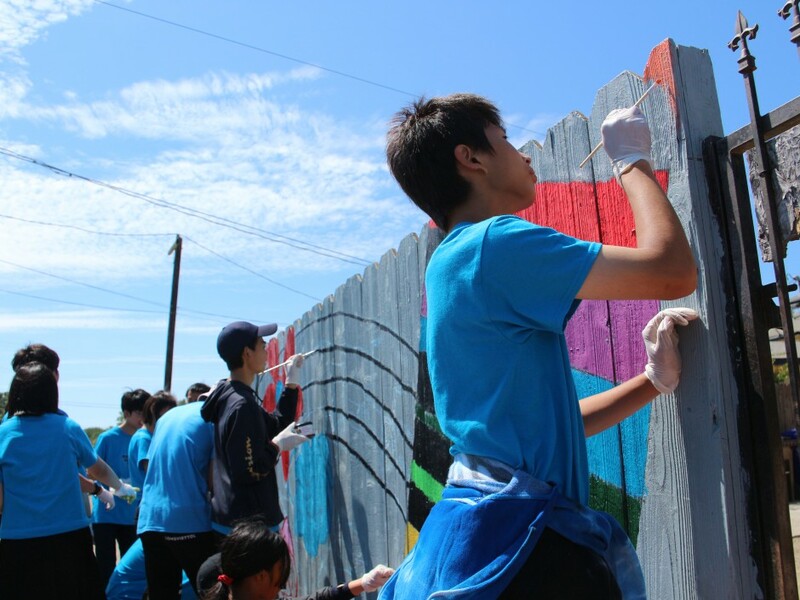 Students learned leadership skills, and developed volunteer community service projects to implement in their home communities when they returned. Students were also exposed to inspiring role models and situations focused on motivating and equipping them to assume leadership roles. 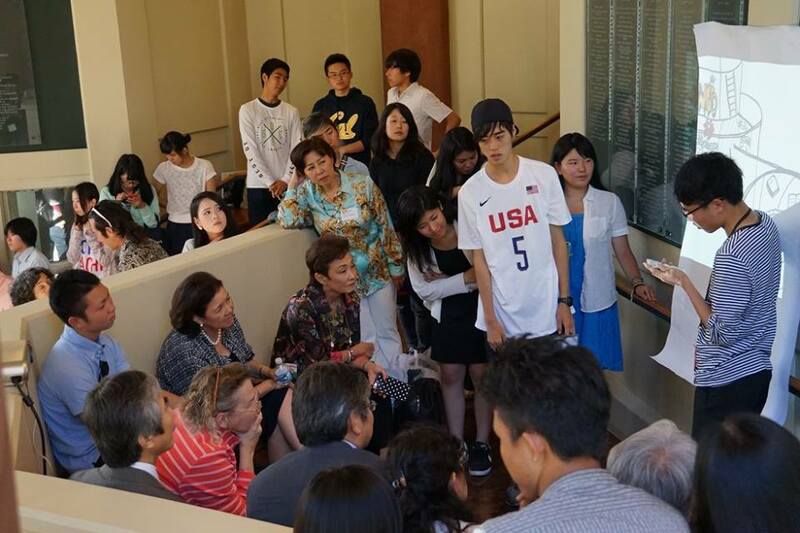 The program featured extensive contact with Americans through academic programs, a weekend homestay, social and sightseeing activities, and exposure to American culture and values. 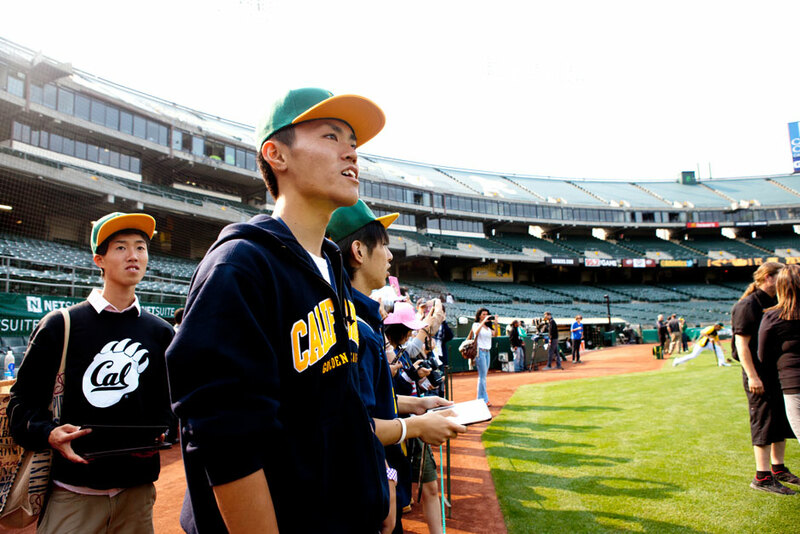 The program is administered by Ayusa International, a non-profit educational exchange organization established in San Francisco in 1980 that provides life-changing cultural exchange experiences for high school students around the world.